X-Men are one of the most successful creations of Marvel Comics. They are a group of superheroes who appeared in comic books published by Marvel Comics. The X-Men are the creations of Stan Lee and Jack Kirby, co-writer and artist. 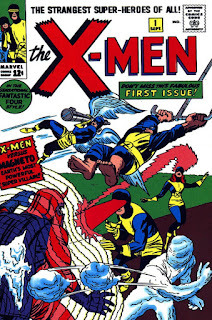 They were first presented to the comic-loving public in The X-Men #1, dated September 1963. Called Uncanny X-Men, (Uncanny added to the title subsequently but not at first) they had to be cancelled because comic enthusiasts were not that enthusiastic about it, with old issues being reprinted at one point. Nowadays it is quite a contrast as the demand for the X-Men gave rise to a number of online games, merchandising, and of course movies. 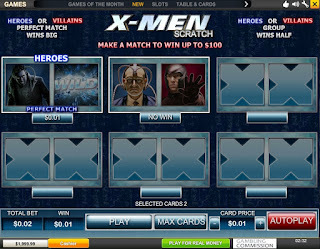 A number of popular online games are currently based on the X-men. The X-Men have been with us from the early sixties, but they have evolved over the decades. 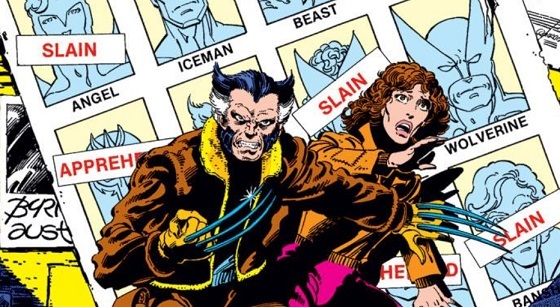 Several X-Men have died and returned to life, changed shape and form, their numbers have risen and dwindled, but their popularity has never waned. They have inspired several television shows, books and movies. 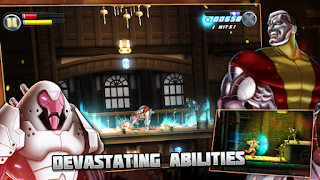 In the gaming field you also see lots of Marvel's influence. More and more online games are emerging all the time, as Marvel's popularity grows. 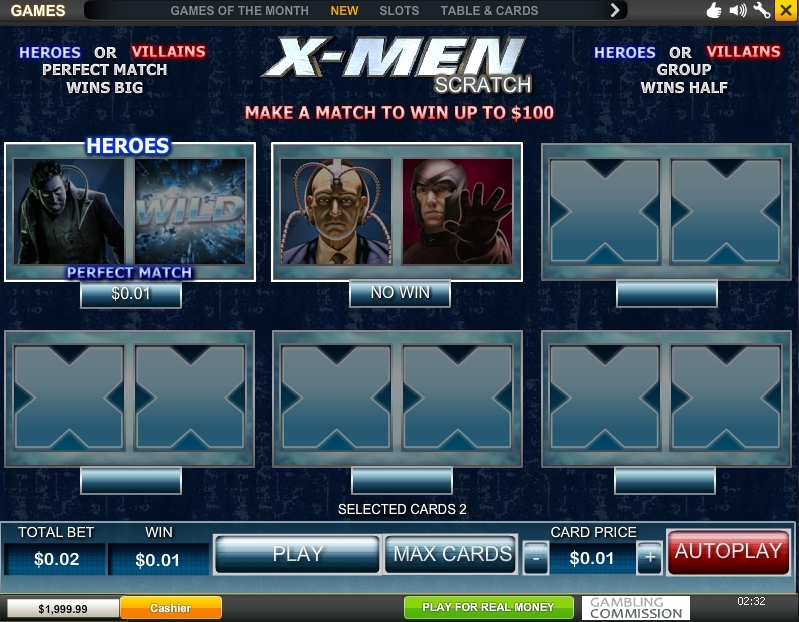 There are even X-Men online slots games such as Wolverine and X-Men, found in all popular online casinos. You could play to make money, but you could also play for free. In the mid-seventies, the X-Men were rejuvenated under the guidance of Chris Claremont and David Cockrum. 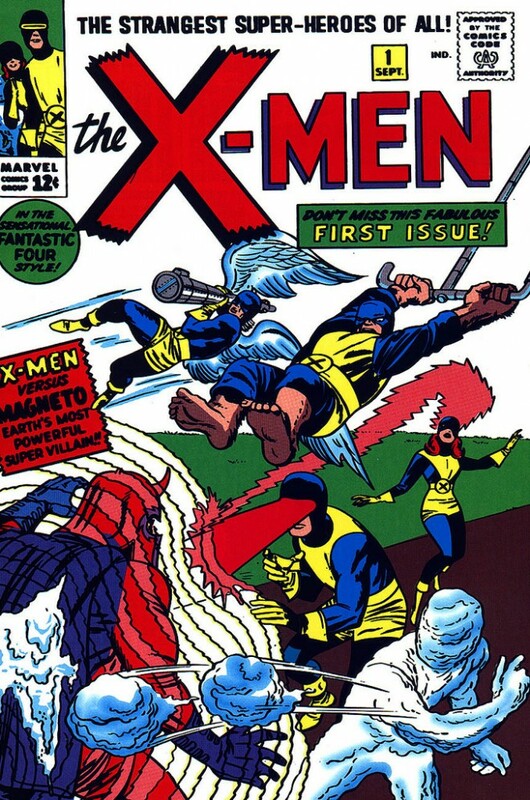 The new X-Men team had an international appeal and began with Uncanny X-Men #94, dated August 1975. The next sixteen years turned out to be the golden age of the X-Men comics. The comic series became very popular at the international level, leading to the creation of X-books, X-Men, X-Factor, New Mutants, X-Force, Generation X, and Excalibur. Some of the titles were just X-Men with interesting prefixes such as Astonishing X-Men, New X-Men, Extraordinary X-Men, All-New X-Men, and Essential X-Men. Today, there are so many X-Men series that the average comics reader doesn’t know where to start. But this need not worry comics enthusiasts as there are plenty of online guides that teach readers exactly how they should read the X-Men comics. Reading them all without any guidance could turn out to be a daunting task. So who are the X-Men? They are genetic mutants who are born with superhuman powers. Their mission is to fight for equality and peace between mutants and humans. Their leader is Professor X aka Charles Xavier who has the uncanny ability to read people’s minds and control them. Their biggest enemy is Magneto who is capable of controlling magnetic fields and regeneration. He's changed sides on more than one occasion, with his ideas of defending mutant kind often at contrast with Professor X's. Mutants from all over the world are recruited and trained at X-Mansion, a school founded by Professor X. Although the founding members of the X-Men are Beast, Angel, Marvel Girl, Iceman, and Cyclops, X-Men comics down the decades have been packed with mutants from all over the world and from different walks of life, entertaining millions of comic book lovers worldwide. 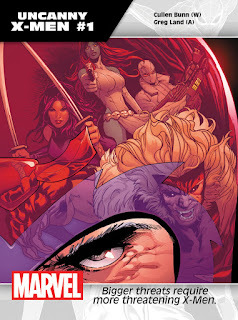 The current incarnation of the team led by their former enemy Magneto is a much darker team post Secret Wars with another team led by Storm in Extraordinary X-Men.